Another throwback post, this time to 2009. Please excuse the quality of the photos. This was my life just prior to purchasing my first dSLR, and was making due with a Sony Cybershot which, even at the time, was already due for an upgrade. I had gone on a 12-day cruise with Royal Caribbean, which went around the Hawaiian islands before sailing back to Vancouver. This was not my first cruise experience with Royal Caribbean, and would not be my last, either. I will have to do a separate post about Royal Caribbean to really get into depth of what I enjoyed out of cruising. 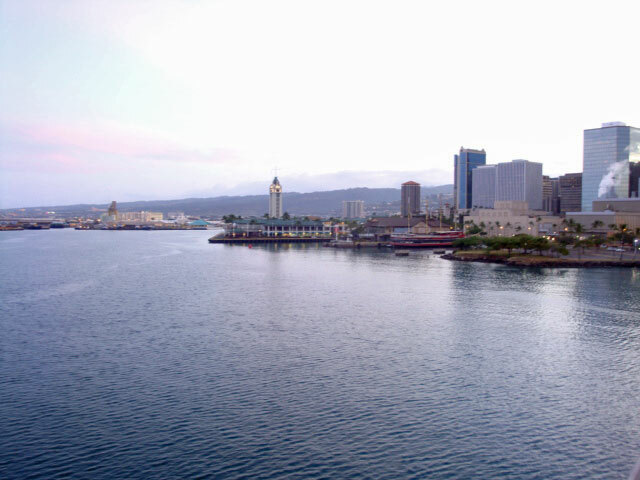 The cruise ship docked in Honolulu so I took advantage of a local tour(the Polynesian Adventure Tour to be exact) that took the group around Oahu. 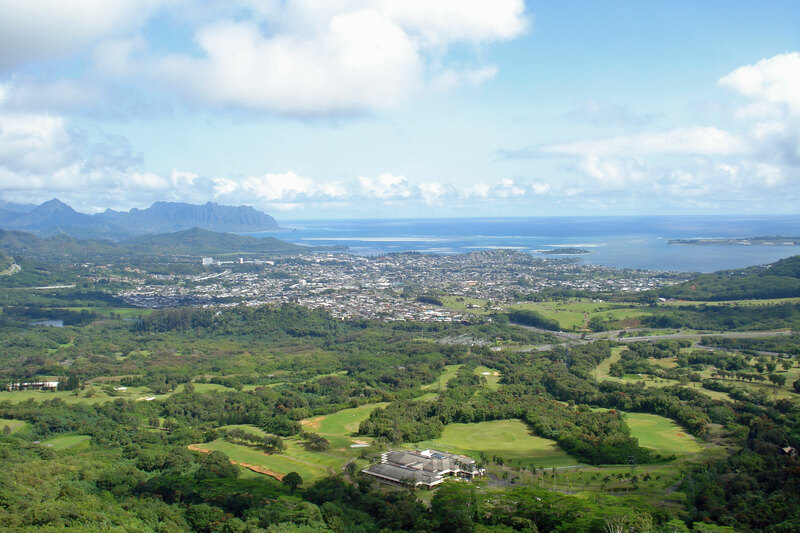 Our adventure began at the Nu’uanu Pali Lookout which gave stunning views of the Koolau cliffs and the Windward Coast. 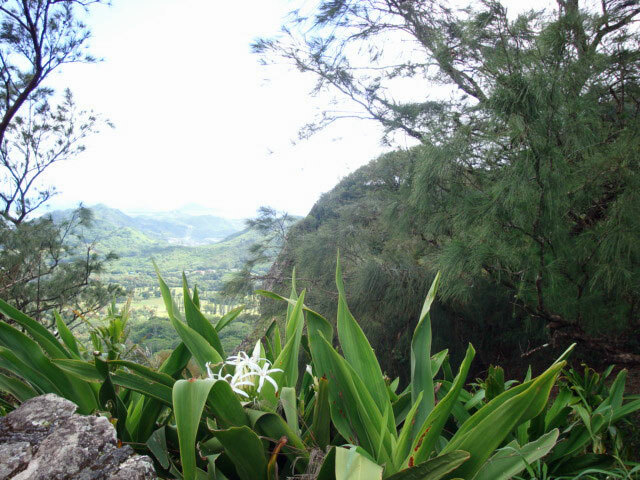 Historically, this site was the location in which King Kamehameha I (I’m not making that name up) united Oahu under his reign in the battle of Nu’uanu. Driving away from the lookout, we also passed the North Shore, known for being a paradise for surfers looking to catch the perfect wave. 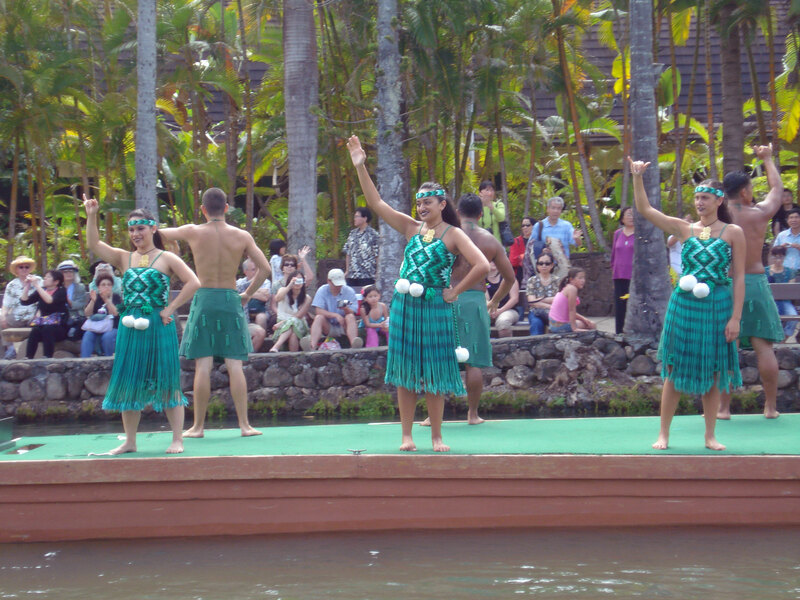 A definite favourite stop of mine was when we paid a visit to the Polynesian Cultural Center, celebrating the culture, history, and traditions of Hawaii, New Zealand, and French Polynesia. Here, you get to explore the Village Experience. 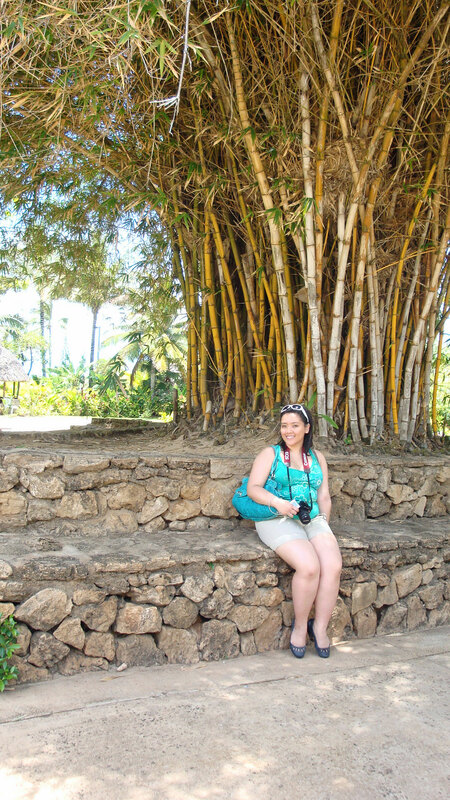 Where else can you say you walked over to Fiji from Tahiti, before making a quick stop at Samoa, all in one day? 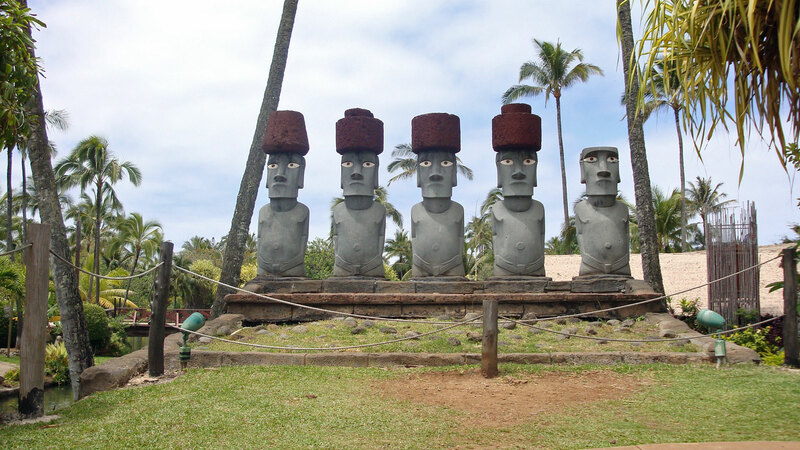 Specifically, the villages you can meander through are: Tonga, Tahiti, Marquesas, Hawaii, Fiji, Aoetaroa, and Samoa, each ready to share their own unique culture. 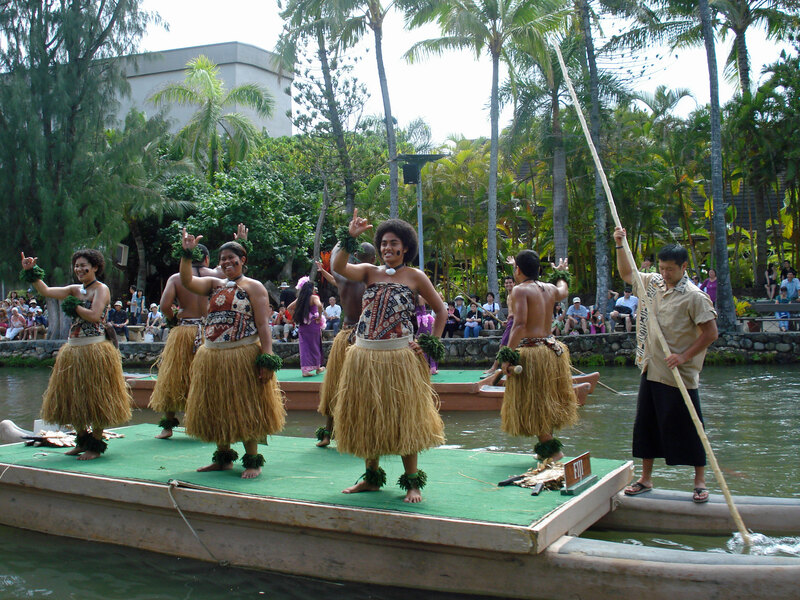 The performances were spectacular, including a floating river parade in which dancers performed atop flat surfaces of moving rafts. Guests were greeted with a lei before we all ventured off into self-guided tours. Guests are also invited to a variety of workshops from learning how to dance, playing a variety of traditional games, to learning crafts. I was also able to try local traditional dishes from each region. 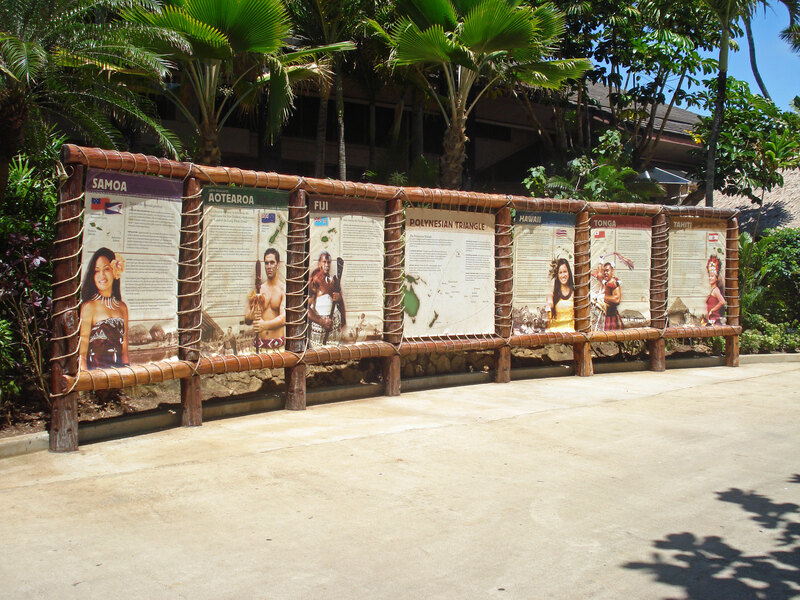 Anyone heading over to Oahu, this is an incredibly touristy, but very unique experience. 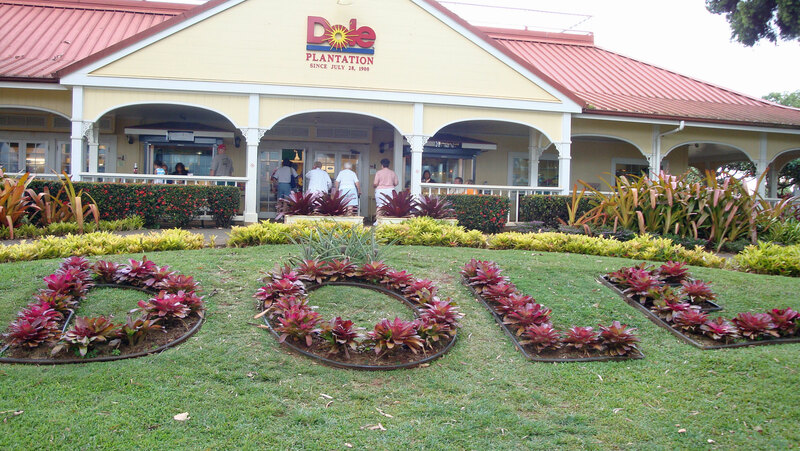 The tour ended with two final stops before returning to the ship – the beautiful Waimea Falls Park and a visit to the Dole plantation, where we got to see rows and rows of pineapples growing! 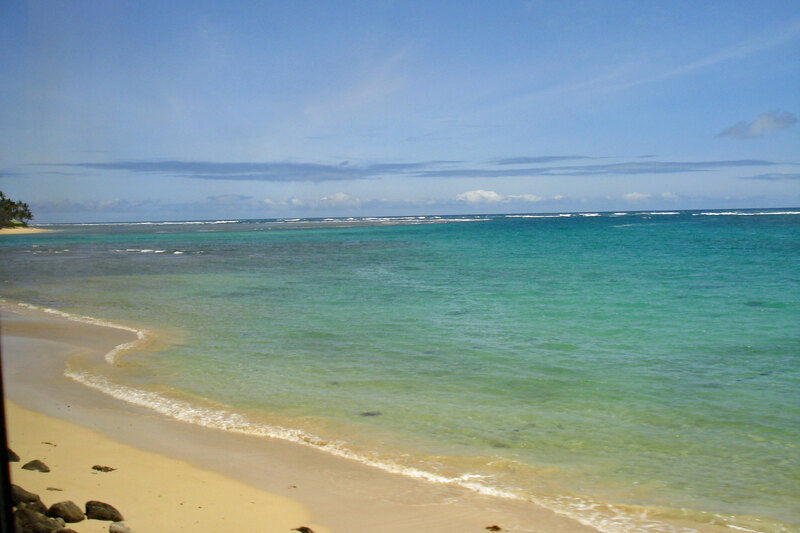 This day could not have been a better way to get a quick snapshot, in a limited time, of the island of Oahu! Next up, cruising to Maui. Aloha! Meet Rhapsody of the Seas.